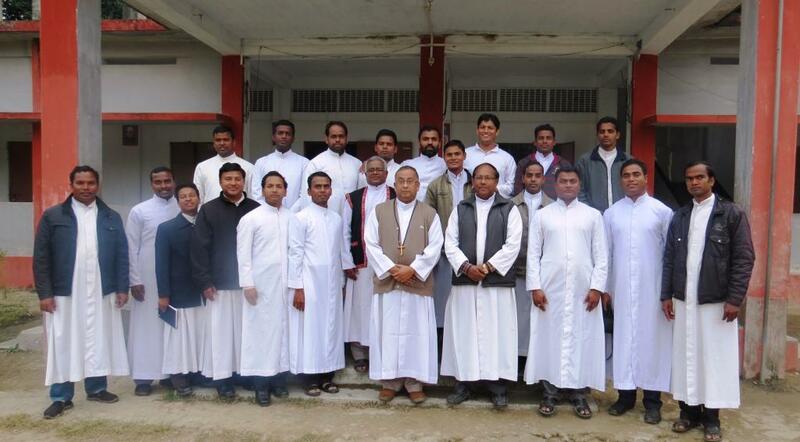 The Diocesan Fraternity (DF) of Miao Diocese came together for a day of sharing and discussion in Kanubari on 16th January, 2014. Bishop George Pallipparambil thanked for Fr. Joy for coming over to Kanubari to animate the Miao Diocesan Fraternity.